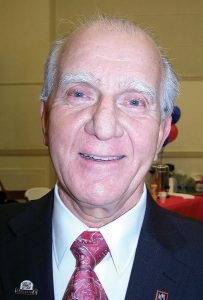 Hancock mayoral candidate Nigel Dardar penned a handwritten letter to the Maryland State Ethics Commission in 2012 accusing Hancock town manager David Smith and mayor Dan Murphy of engaging in unethical behavior. 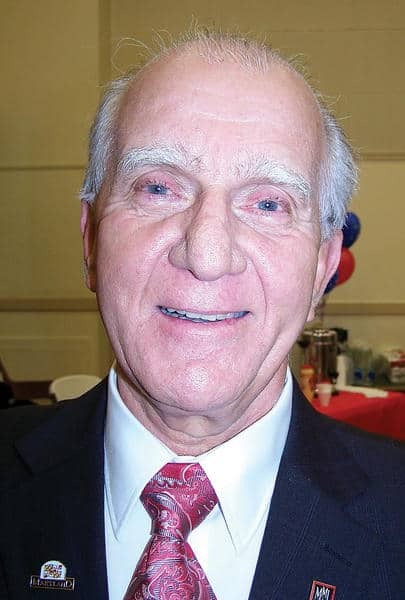 Dardar alleges that Mayor Murphy and town manager David Smith illegally authorized an out-of-state resident to run for (and subsequently win) a seat on Hancock’s town council. Dardar went on, offering up a van with out-of-state license plates as evidence to support his theory that Dennis Hudson was not a Maryland resident (he was, of course). Dardar concludes his letter by asking the ethics commission to Google his name and lamented the fact that he’s not being taken seriously. Did you really expect Nigel Dardar to lose with class?